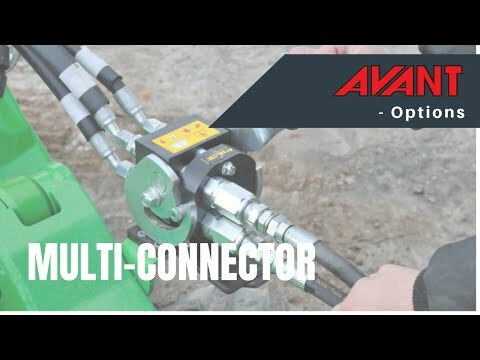 Multi Connector System - Reach It! - Move It! - Crush It!